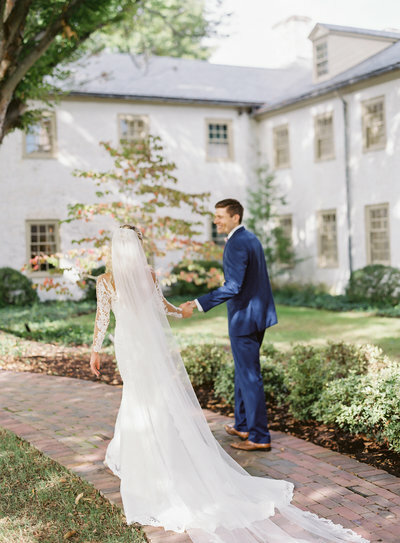 You've been Googling and scouring Pinterest for weeks since you've gotten engaged and while you like to think you have a good handle on this whole wedding planning thing, you're starting to feel super overwhelmed. 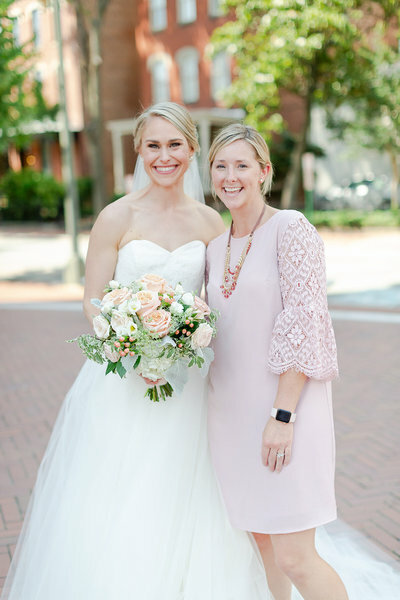 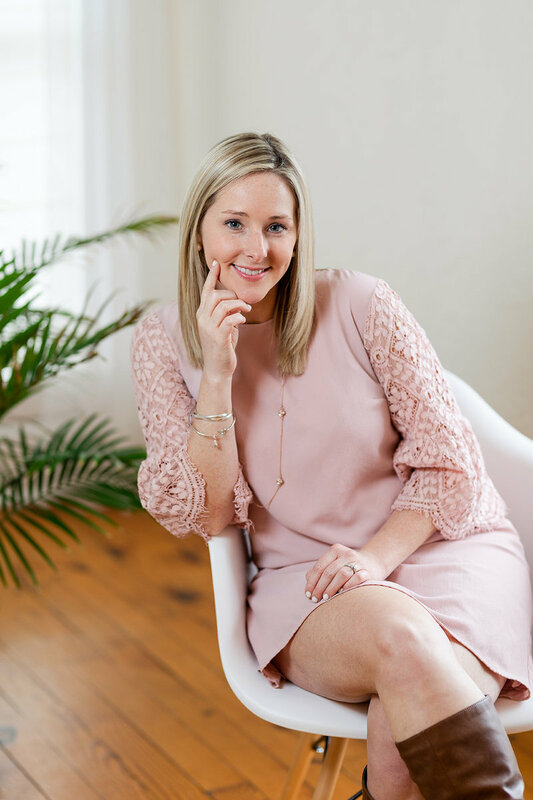 Maybe you've thought about having a family member or friend who has planned a wedding before help guide you on this journey, but their mile long spreadsheet and outdated checklist has brought you even more frustration. 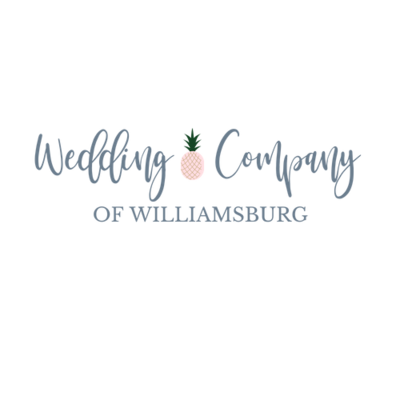 Wedding Company of Williamsburg is not your average wedding planning company. 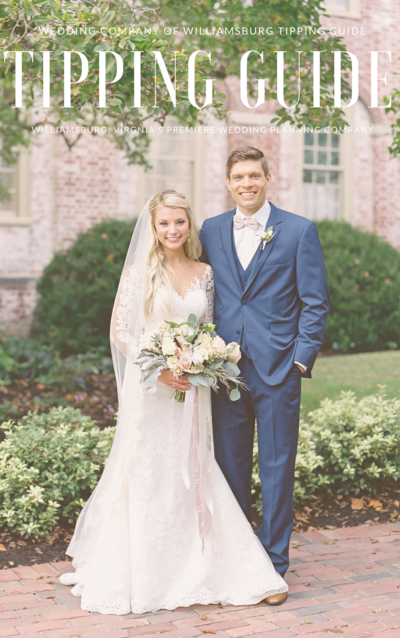 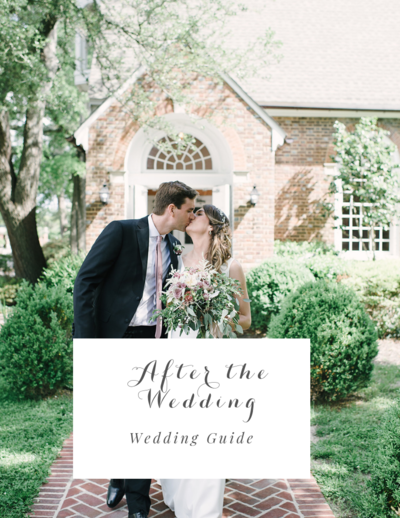 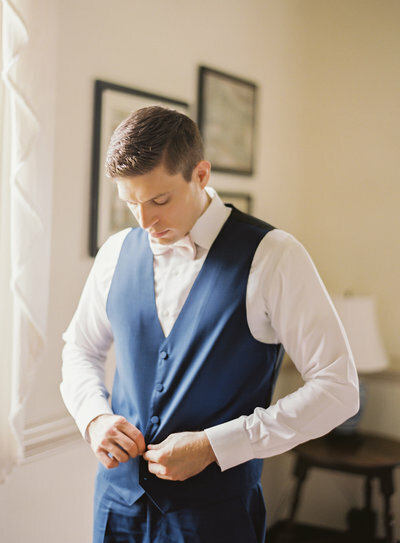 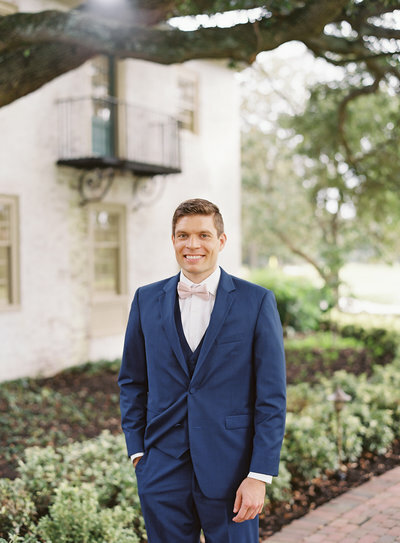 We live for Williamsburg Weddings, are experts in what the area has to offer, and know how to bring your wedding day all together with a little southern hospitality. 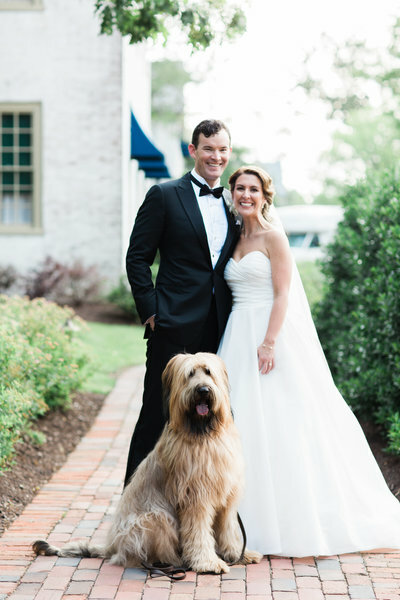 And just a heads up, by the end of planning this incredible event, we're probably going to be besties! 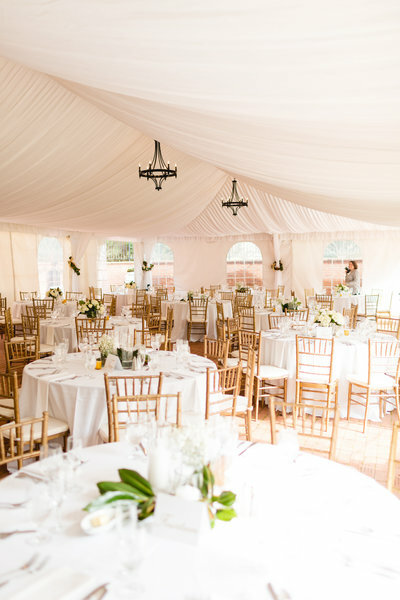 We are here to make your wedding vision come to life and allow you to actually be a guest at your own wedding, along with your family and friends.